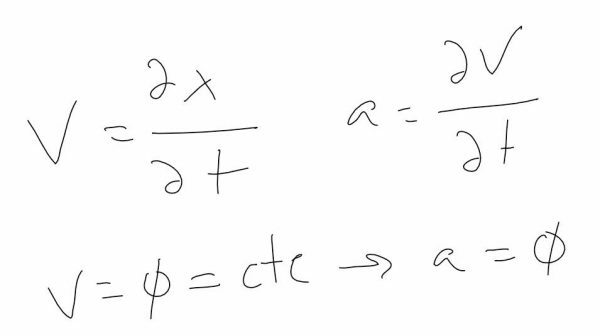 No, I will not enter the formula in the header or get into the equations of general relativity that although many say they are very complex, it really is or who have not stopped to look at them or even have seen them. Remember how good of a theory is its simplicity and can always explain so that we all understand. I know many of you know this principle, “everything is relative”, and even if you go faster time passes slower although in if you do not know how to explain it simply. For that reason I am going to propose a thought experiment that can help you in your next conversation bar to give the mucus with this concept. To show that time is relative, it is best to invent a new watch, so imagine a clock must be based on something that is constant and does not vary in any part of the universe: stupidity? not, the speed of light. For this new watch consider two mirrors, spaced apart one meter and each mirror a counter so that count each time a photon bounce in the mirror and knowing that light travels at 300,000 meters per second and the distance is 1 meter between mirrors, a second is 150 000 rebounds. That is, when it has 150 thousand will have a second. Yes, it is a strange clock, but is precise and accurate. And, especially, for example, we better. So if someone were we watching live that clock, it would at normal speed, let the time elapse in the normal way. 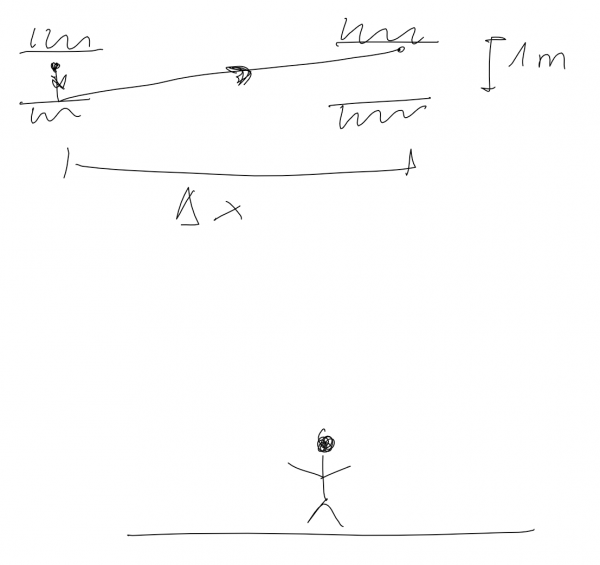 Now, if we remember the old Newton, we know that someone is at rest while I did not act any force in, ie as F=m*a if the force (F) is zero, it means that or no mass (and it is a silfide) or simply that no acceleration (a=0). For the person who is with mirrors position itself, does not change (on itself) and as we know the speed is a variance of the distance traveled. And as this “stopped” the speed you have (for) is zero … zero or constant, depends on where you look for mathematics because they do not care. And how we define constant ?. Very simple. If we imagine another person who looks at the first (which has the experimental watch this very rare) for or may be stopped or may be moving at a constant speed … or the other way around, of course, from the clock, may think that this stopped and the other moving at constant speed. It all depends on a very nice thing: the reference point. The reference point is what will tell us who is moving with respect to whom, but that, remember, does not mean that this really moving. Going back to our experiment, suppose the reference point, the reference system place it in chicken looking at who has the clock. For this, the clock is moving at a constant velocity V (which gives us equal) while he is standing. Now fijemosnos in the photon in question. For the person in question, the clock, the photon goes “up and down” while for the other person, the photon goes diagonally. The space for the person walking watch is one meter, while for the person who is out, will travel (pitagoras is our leader if you want to know the size) much more than one meter. In addition, the speed of light, that photon is constant, then, really as the person who is watching the clock, the photon counter is slower and a second (clock) is more than a second if I had the same clock. But, for it moves at a constant speed, your watch goes well, 1 second is 1 second. So we have the time (according to our thought experiment) depends on the relative speed compared to others because, also carrying the clock vera that time passes more slowly in those who see him outside the very beginning. Come on, that this nonsense I have done to try to see that speed is relative (the beholder) and time … well. And if this, with formulation, is part of Einstein’s general relativity explained for Dummies.